Familiarizes students with the essential structural characteristics of English. Includes numerous examples, exercises, and an indexed glossary. Is supported by an online instructor's manual available at: http://www.blackwellpublishing.com/wardhaugh. 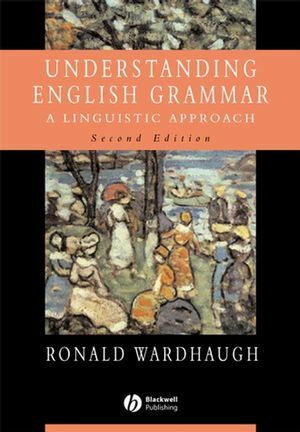 Ronald Wardhaugh is Professor Emeritus in the Department of Linguistics at the University of Toronto. His many successful books include An Introduction to Sociolinguistics (fourth edition, Blackwell 2002) and Proper English (Blackwell 1998).